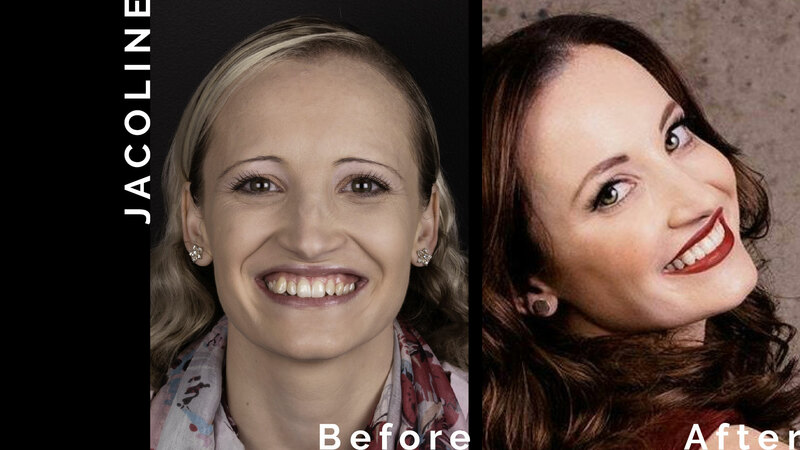 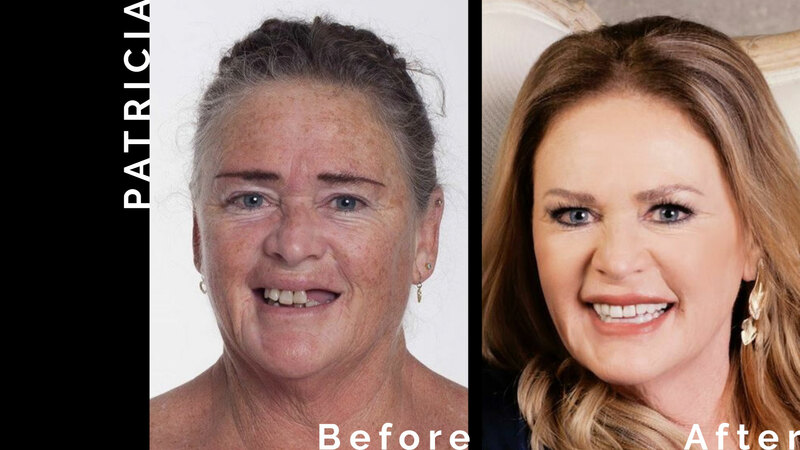 Makeover show MooiMaak enlisted the expertise of Dr JJS to transform the smiles of their guests, thus boosting self-esteem and changing lives for the better. 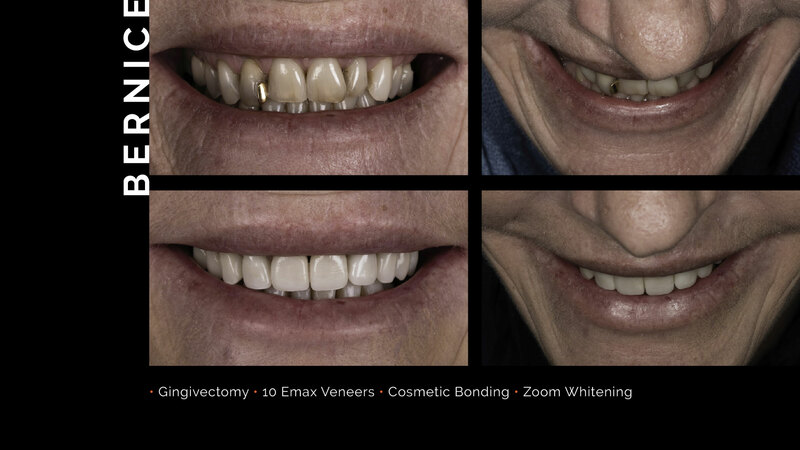 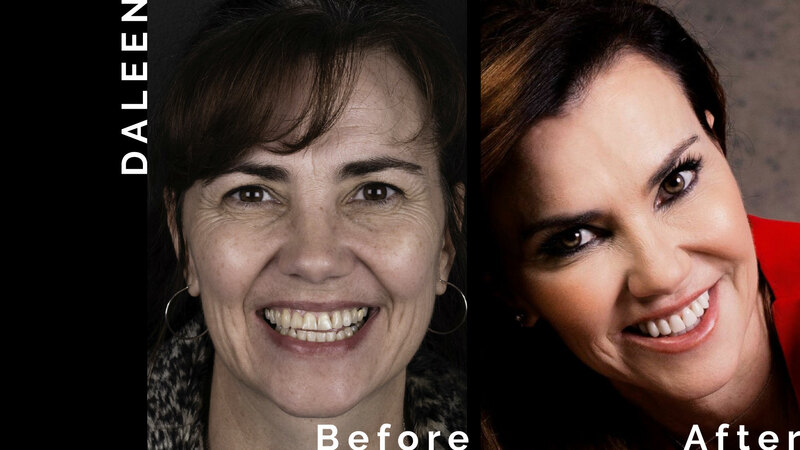 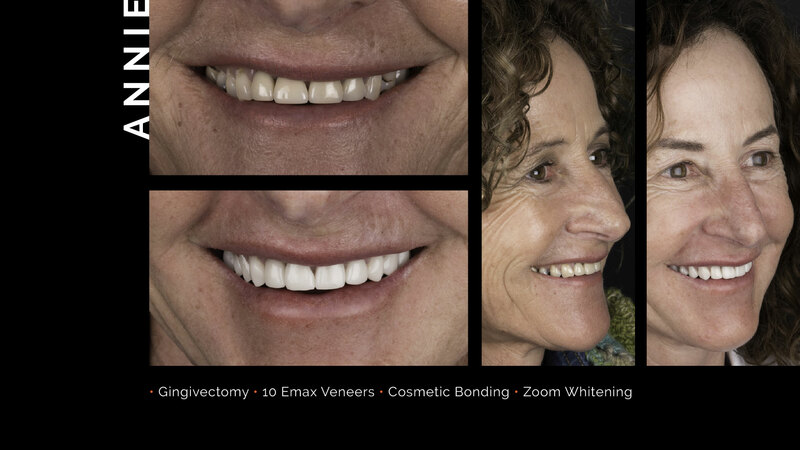 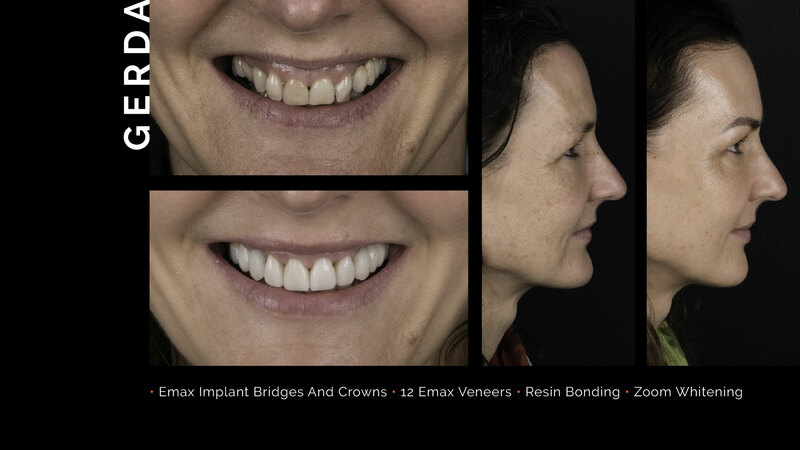 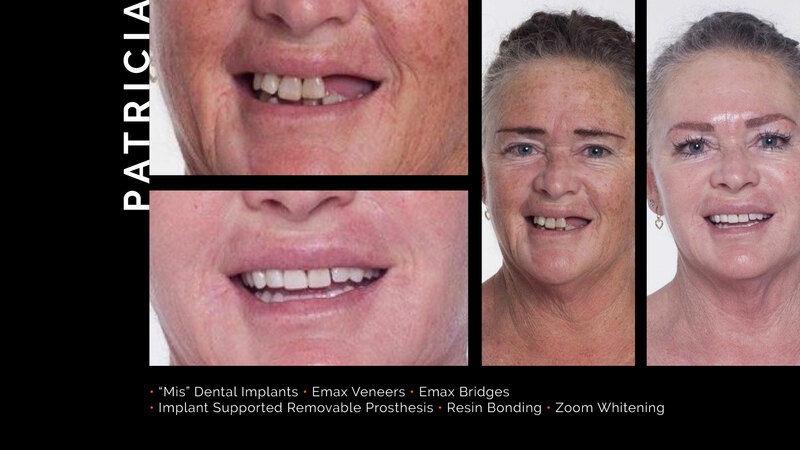 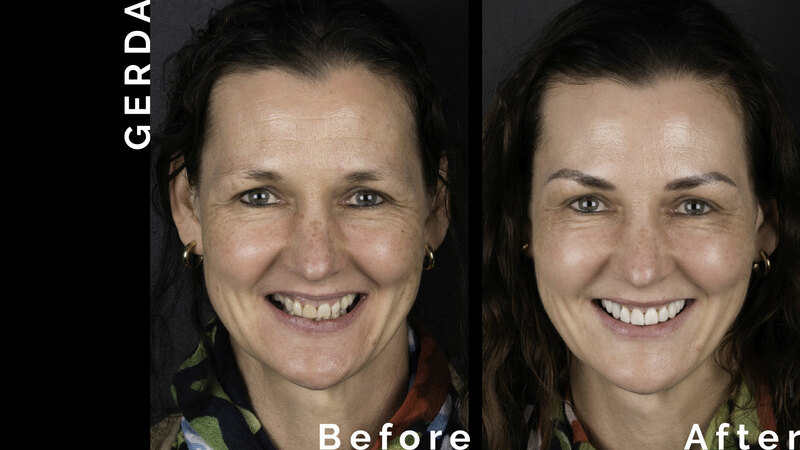 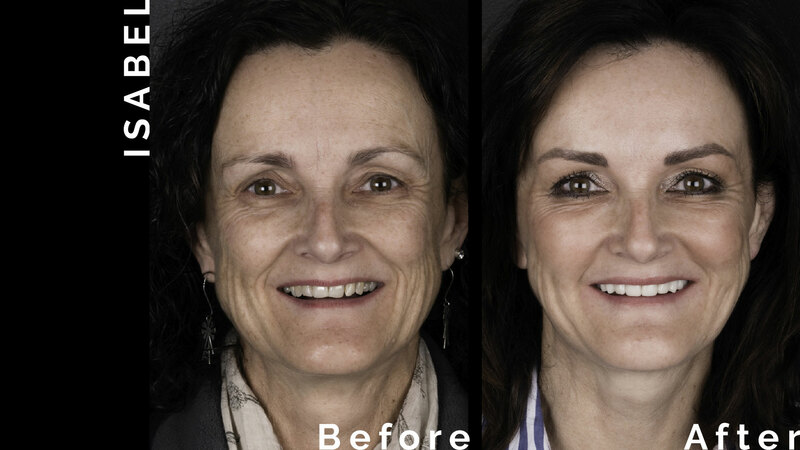 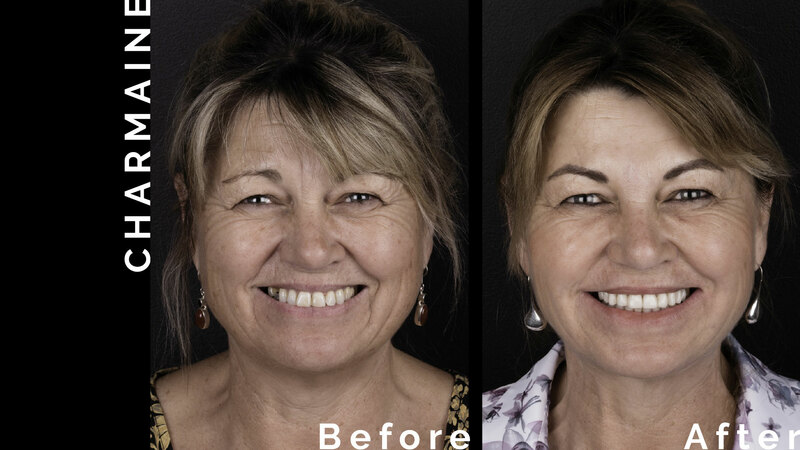 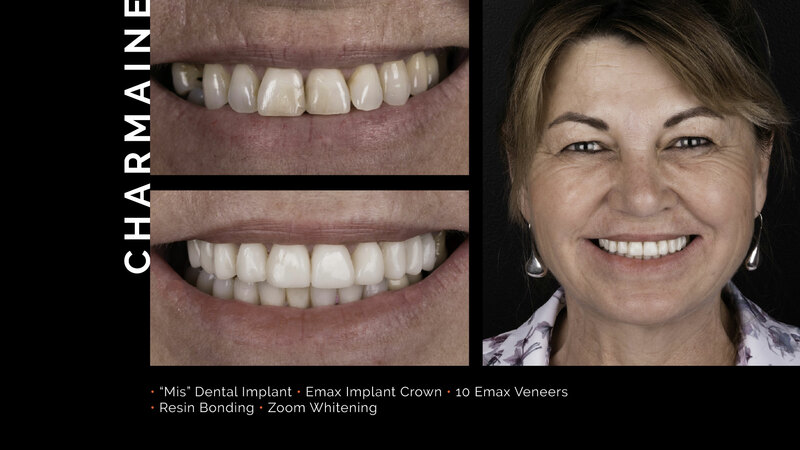 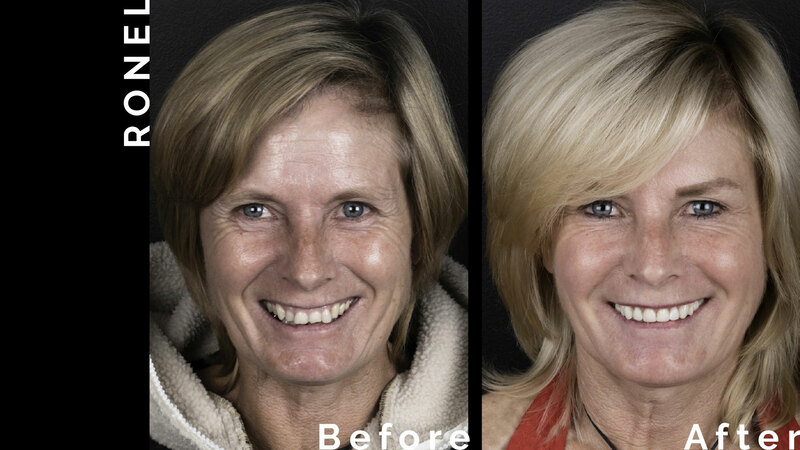 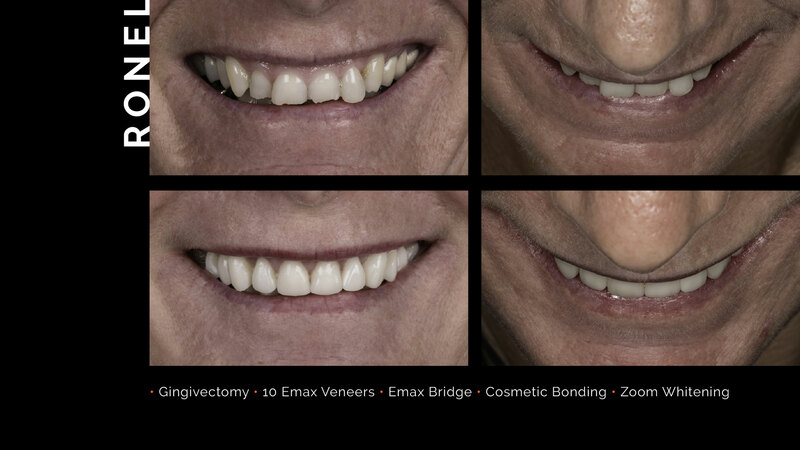 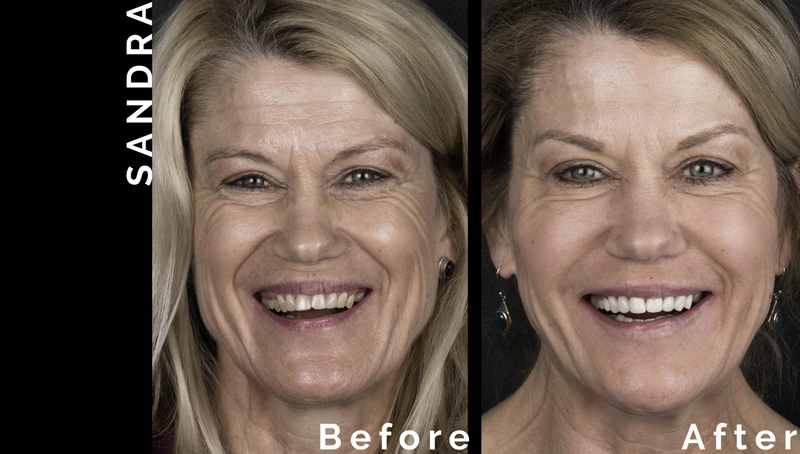 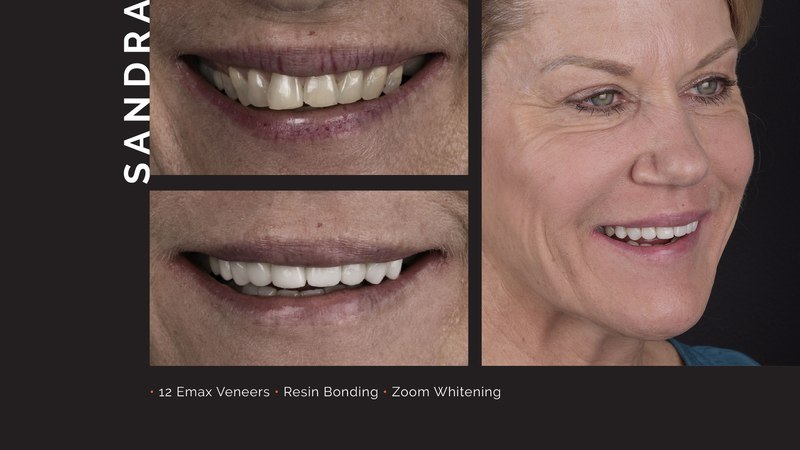 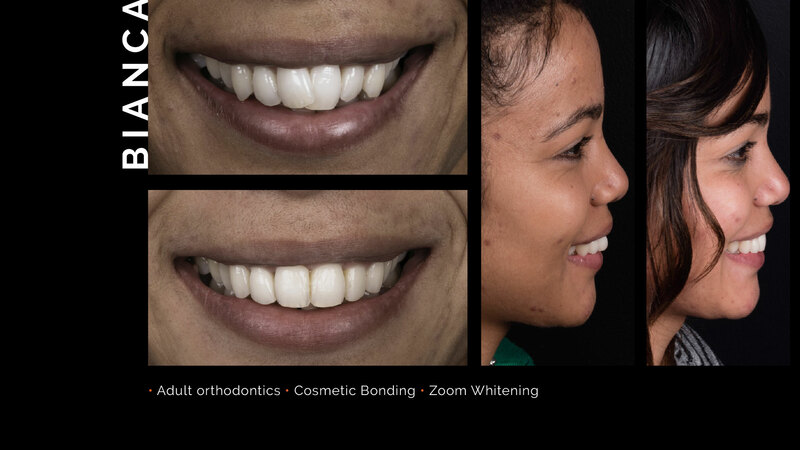 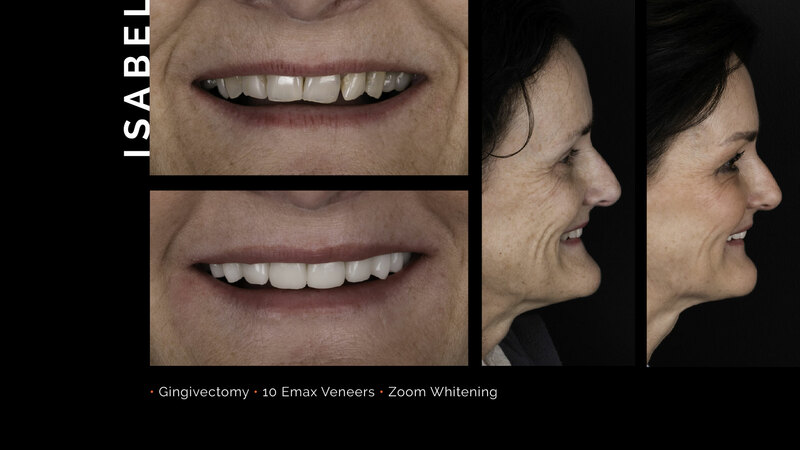 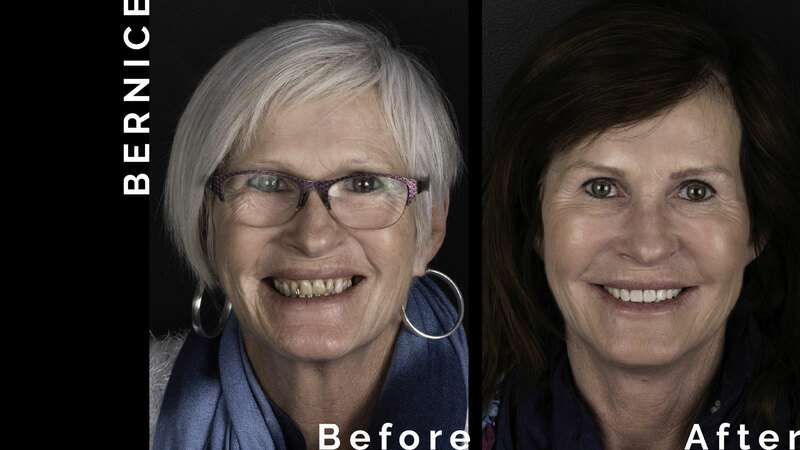 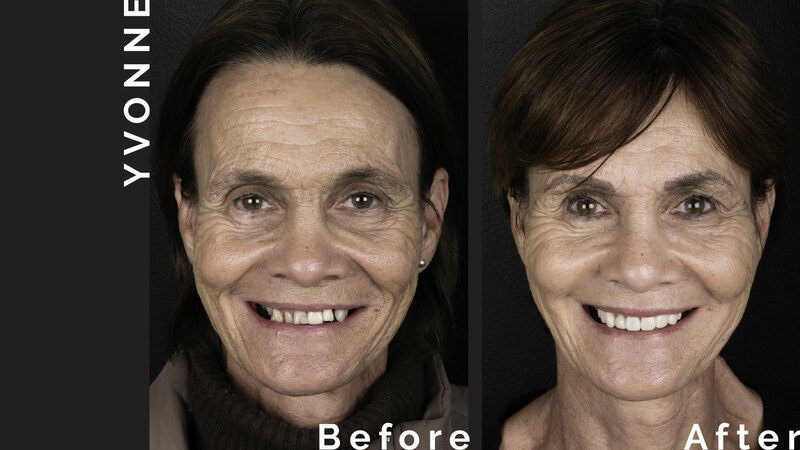 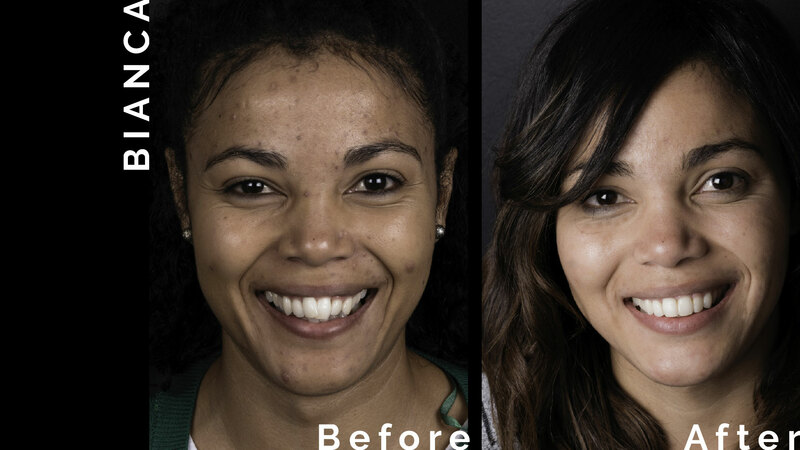 Cape Town-based Dr JJ Serfontein has spent years performing smile makeovers for patients all over the world, and he totally understands the value of a lovely smile. 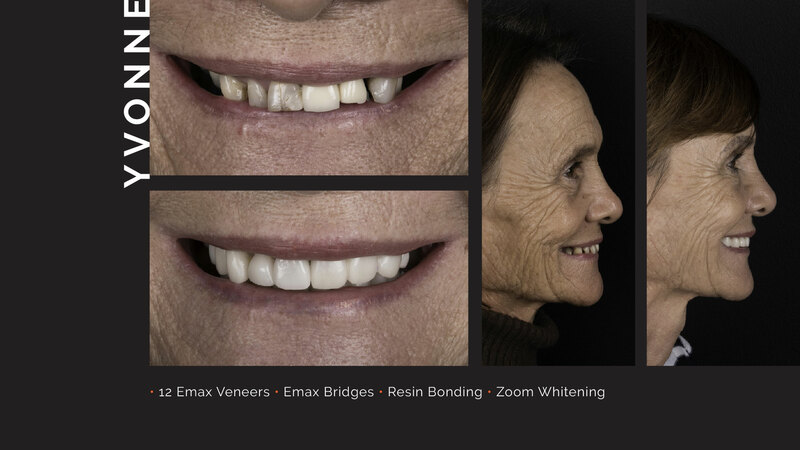 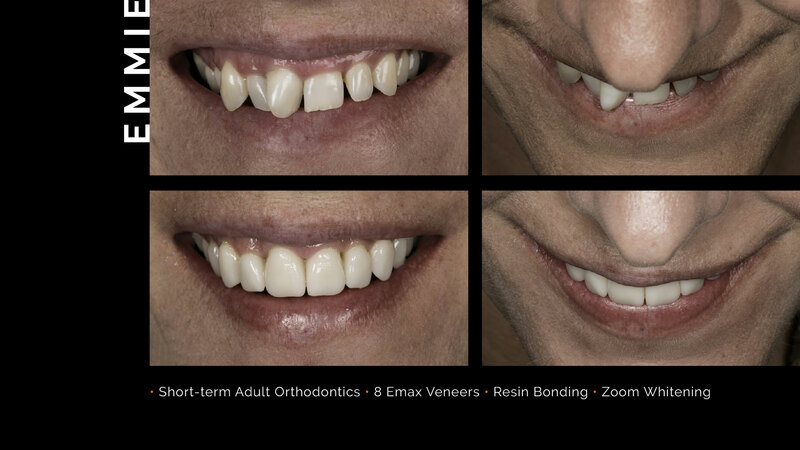 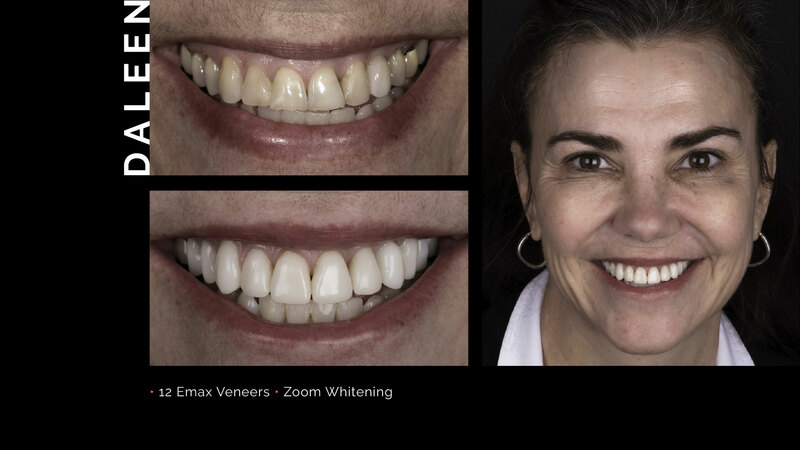 “A healthy, beautiful smile does more than just change your appearance,” he says. 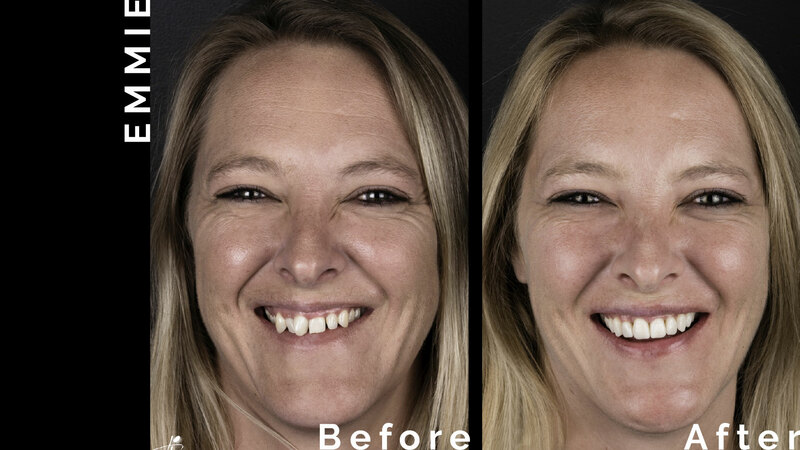 “It can truly boost your confidence and change your life.” In MooiMaak Season One, he improved the lives of our guests by making the very best of their unique, personal smiles. 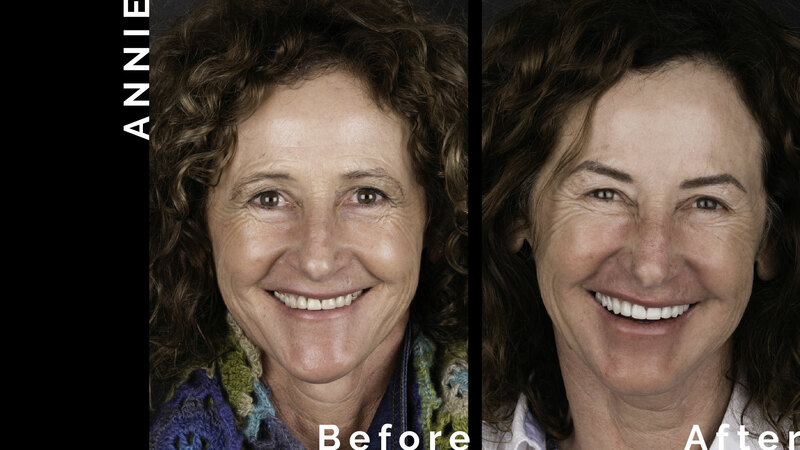 And they were over the moon to be able to say goodbye to feeling insecure about their teeth. 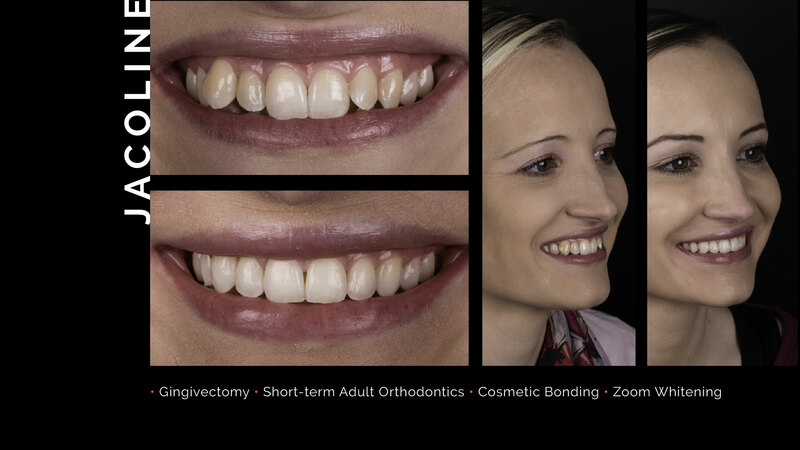 Everyone left with a confident step, a healthy mouth and, of course, a radiant smile.